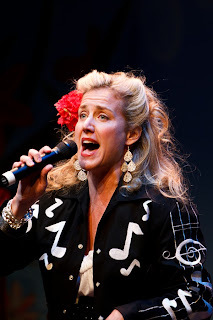 Originally from Lynchburg, Virginia, Hope has appeared on stages big and small from the St. James on Broadway to the Bluebird Café in Nashville where she sang with legendary songwriter, Don Schlitz. And these days, more often than not, you will find her surrounded by children whipping up her own brand of contagious theatrical, musical fun. This was a great country twangin', foot stompin', rootin'n'tootin' fantastic CD~!! We all were dancing round and round and acting like we were at a hoe down! It was too cute the way my 6 year old son tried to play the spoons, I didn't have the heart to tell him that they were plastic, but he was beating and banging away and having a grand ole time!! My 7 year old daughter kept swinging us around and around until I had to beg out of her square dancing hoe down techniques, my tummy just couldn't handle her pace! 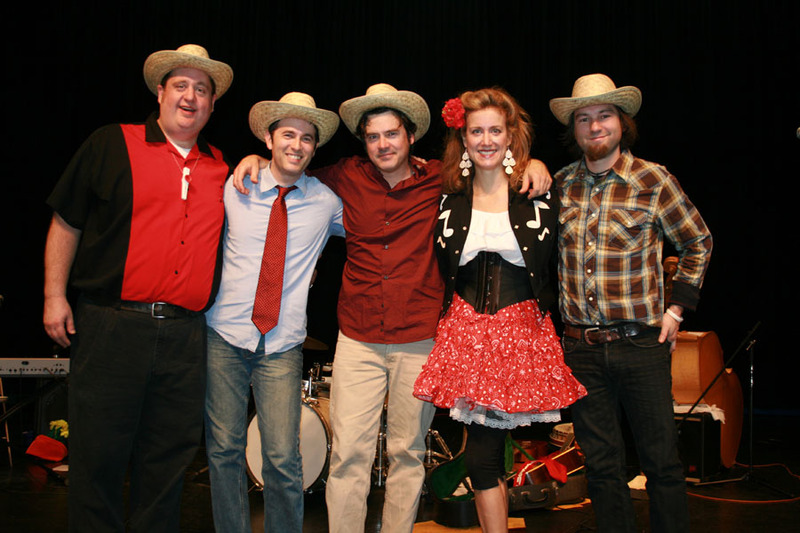 We loved the vibrant pace that the music was delivered as well as the wholesome messages that each song portrayed. My kids loved Hope's "I Can Do It", "Five Little Monkeys" as well as the melodic, country ballad of, "Holcomb Rock Road". Each of the songs were fabulous to listen to and enjoyable to have playing while your busy doing other things. My kids give this CD two thumbs up and recommend it to children of all ages who enjoy great music to surround themselves with. 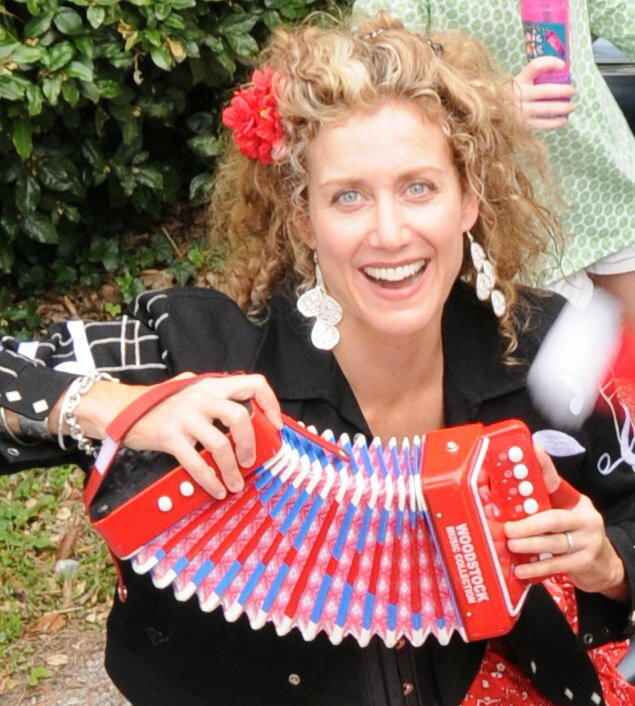 Coming next from Hope Harris, in fall 2011, will be Picasso, That’s Who, an album honoring great artists through the centuries. Looking ahead to spring 2012, Hope plans to release an Earth-friendly CD titled Lemonade Stand. 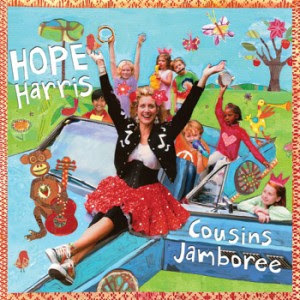 Cousins Jamboree, previously released locally in Richmond, Virginia, is available online at www.hopeharris.com, amazon.com, and cdbaby.com. For ages 3 - 10.